Bill received his bachelors and Ph.D. from Stanford University and did a NOAA Climate & Global Change Postdoctoral Fellowship at Princeton University. He has been an Assistant Professor in the Department of Biology at the University of Utah since 2016. Anna received her PhD from the Program in Atmospheric and Oceanic Sciences at Princeton University in 2017. 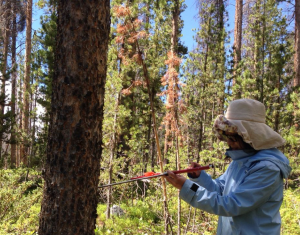 Anna’s research focuses on integrating field measurements with numerical models to increase understanding of how terrestrial ecosystems will respond to climate change and the implications that the terrestrial biosphere response has for the global carbon cycle. Currently Anna is interested in the mechanisms governing forest response to drought. 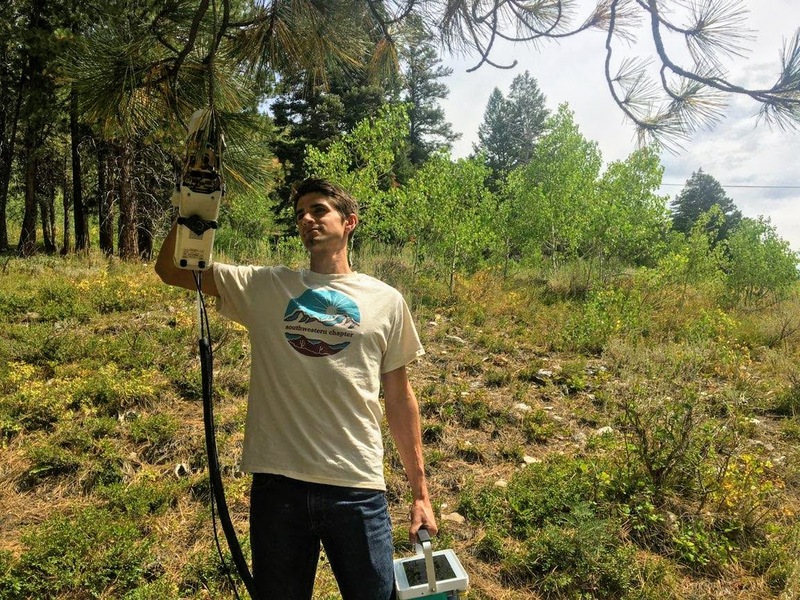 Steve received his PhD from Indiana University in 2018, focusing on the physiological strategies that various tree species use to cope with drought stress. Steve’s research focuses on how drought affects forests, from the scale of individual trees all the way up to the whole ecosystem. 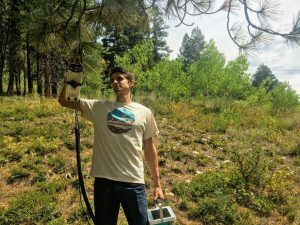 To build a holistic understanding of the impacts of drought on forest functioning, he leverages a diverse range of approaches including physiological measurements, tree ring chronologies, and eddy flux towers. Xiaonan received her PhD from University at Buffalo in 2018. Her research seeks to develop an integrated understanding of plant-water relations under rapid environmental change. Currently she is interested in how groundwater storage and plant physiological traits combined to influence ecosystem response to drought. 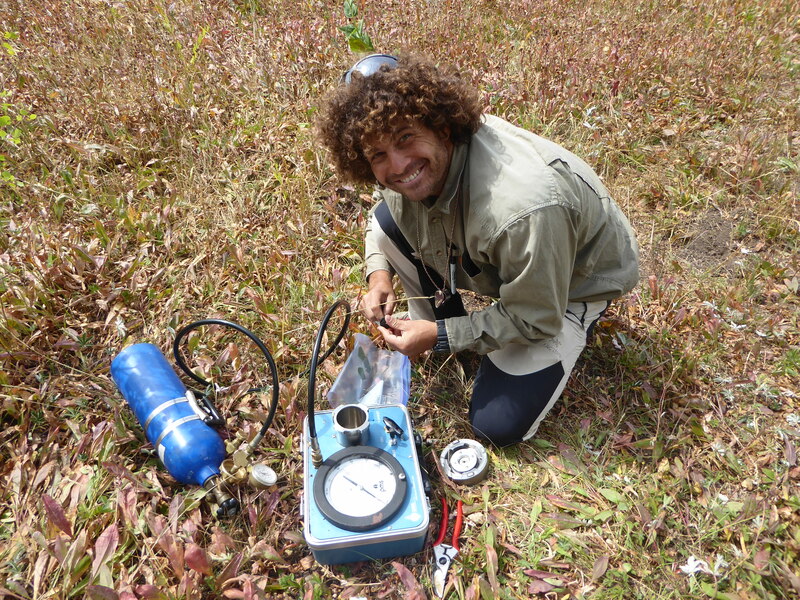 Martin received his PhD from the Program in Advanced Forest Research at Technical University of Madrid in 2013. His research focuses on plant hydraulics and forest ecophysiology. Currently, he is working on modeling how different plant functional traits affect forest responses to drought. Kelly received a Bachelors from UC Davis, and a Masters from Oregon State University. 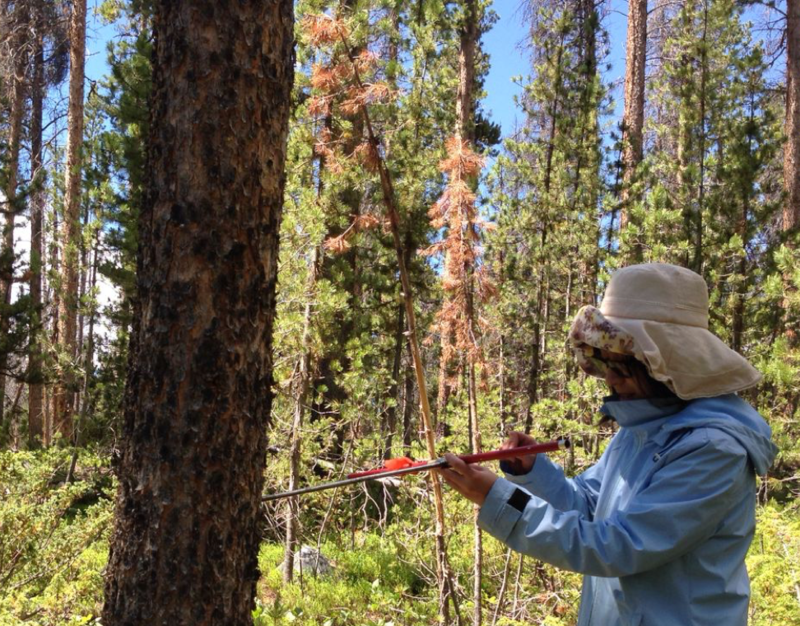 Her research interests revolve around the influence of climate on forest ecosystem dynamics. 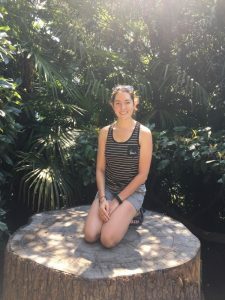 She is particularly interested in using tree physiology, genetics and modelling to understand and predict tree species’ responses to the environmental stressors brought on by climate change. Nickie received a Bachelors from Princeton University. As an undergraduate, she studied the impacts of natural gas pipeline construction and restoration on water quality and vegetation recovery in Pennsylvania and New Jersey. 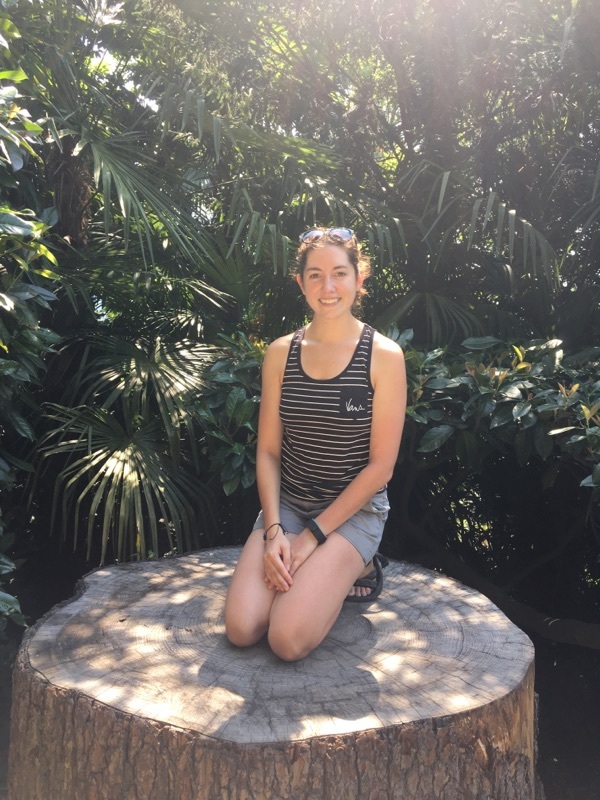 She is currently interested in the role trees play in regulation of the water cycle and how that could be impact by climate change through changes in drought and species composition of forests.